Go on.....give away your age. You remember these? RetroPie allows you to re-play a variety of videogame consoles and platforms in your living room, with ease! RetroPie is free, open source and designed to let you create your very own arcade in no time using Raspberry Pi. Building your own arcade? 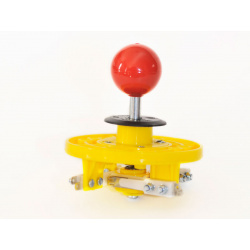 These joysticks are just what you need for your DIY project. Building your own arcade? These buttons are just what you need for your DIY project. Available in different colours. These are the replacement blades for the round joystick module. These arcades are available in different designs and colours. Please give us a call at 087 702 2764 for availability. Pishop has created this pre-built beauty that will take you back to the good old days. We made them just a little bit smaller to fit on your lapa or kitchen table. 550mm x 540mm x 890mm with a 19.5 inch display. Dual player controls with all the good 2D games you remember. We also include a T16 remote control for easy use on Kodi as a media center. Unfortunately we cannot offer the standard flat rate R100 shipping on these units as they are too heavy and bulky. Please also ask about shipping rates to your area. You are as always still welcome to collect at our premises. Proudly locally designed and manufactured 11 panel arcade case with high quality matt vinyl wrapping. Mecer LED monitor - 19.5"
This joystick works using blades instead of switches. The blades are replaceable and available as listed parts. If you're into arcade gaming, there's no doubt that you've heard of Sanwa. 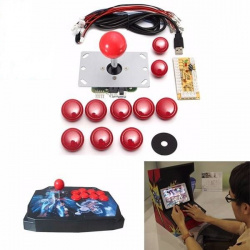 Used widely in top end arcade arcade machines and manufactured in Japan by Sanwa Denshi Co., Sanwa arcade products are up there at the top of quality chain in arcade gaming. You really can feel the difference in the quality and snappiness of the microswitches! 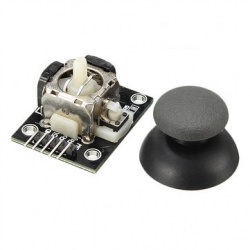 The Sanwa OBSF-30 range are 30mm "snap-in" style arcade buttons with built in microswitch and 2.8mm terminals. 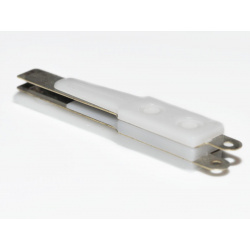 These buttons feature two plastic clips which are designed to lock into panels with a thickness of up to 4mm. They will also clamp perfectly well into greater thickness materials. 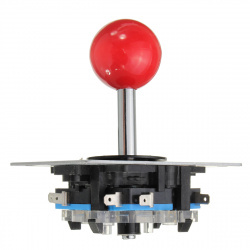 The Sanwa OBSF-30 range are 30mm "snap-in" style arcade buttons with built in microswitch and 2.8mm terminals. These buttons feature two plastic clips which are designed to lock into panels with a thickness of up to 4mm. They will also clamp perfectly well into greter thickness materials. 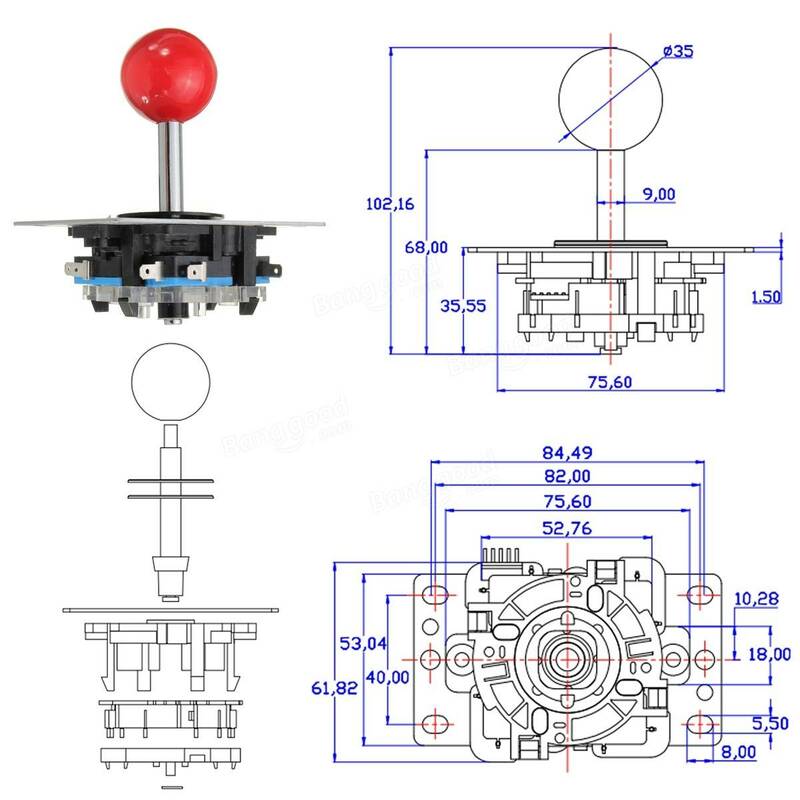 Each encoder can support one joystick. Use them to DIY your own Arcade game machine. The Zero Delay USB Arcade Encoder is a fully compatible plug and play solution, simply plug in your joystick and buttons into the encoder, plug the USB cable into the Pi, map your buttons in RetroPi and away you go - it really is that easy! You can use multiple encoders at the same time, so they're great for multiplayer arcade machines! We have tested this unit on Raspberry Pi using Retropie and a Windows 7 PC using MAME. 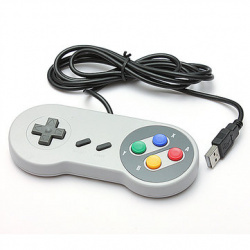 Get your retro on with the Raspberry Pi compatible SNES style USB gamepad! This is not an official Nintendo product, but a 3rd party USB type replica of the Super Nintendo/Famicom unit produced in the early 90's! We tested quite a few from different suppliers, and these were the best - with nice snappy, clicky buttons, and the traditional blue, red, green, yellow layout. Easy to operate with high sensitivity. Use it to DIY your own Arcade gaming machine. In between bouts of hacking and tinkering every Raspberry Pi programmer needs some rest and recreation! What better way to relax and unwind, than loading up your favorite 90's retro game and blasting some aliens pew pew! These Raspberry Pi gamepads not only look the bee's knee's, but they have a confortable rubber edging, have excellent tactile #clicky# feedback and work with all the emulators we could get our hands on! It's wired USB with a 1.4m cable, and it's plug and play with Retropie. 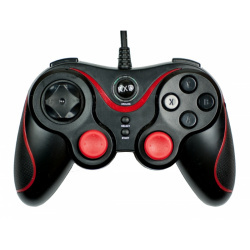 Button-wire, it features all the usual suspects - A,B,X,Y,R1,R2,R3,L1,L2,L3, START, SELECT, and D-PAD. 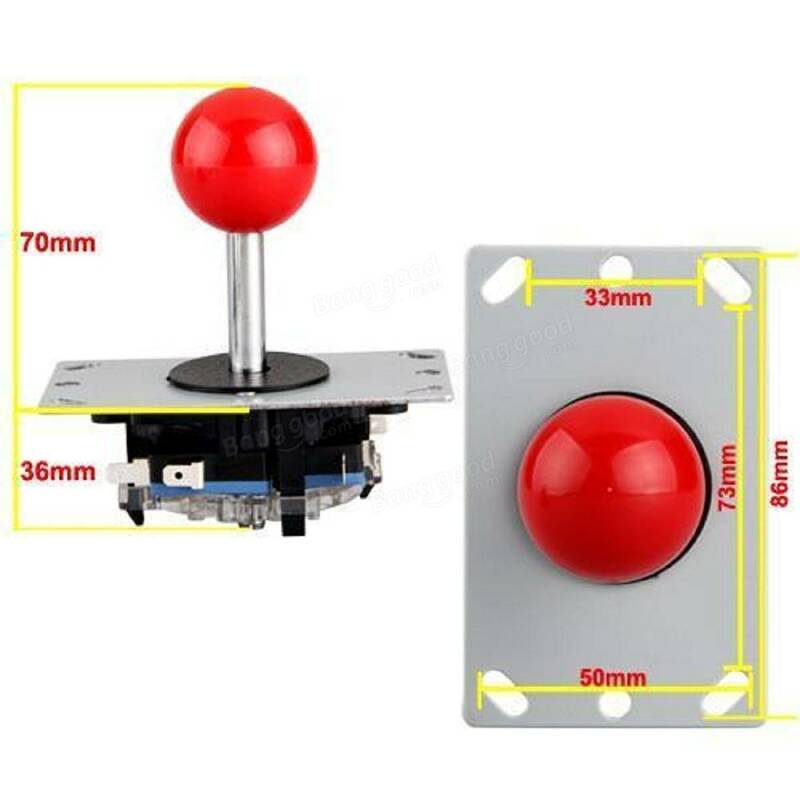 It's also got additional analogue joysticks which are mapped to the D-PAD; you turn them on and off with the big shiny red button in the middle. Honestly, what more do you need from a gamepad? These kits are perfect for individuals looking for a low cost, yet very effective retro gaming station. RetroPie offers a wide selection of consoles and game systems frrom the very first arcade systems. With Kodi already included, Retro kit also serves as a Media Center. By connecting it to your home network, you will be able to stream videos from any compatible devices (NAS, PC, External HDD, etc.). It is based on the GNU/Linux Operating System. It contains thousands of different types of open source software; from tiny utilities to the massive EmulationStation Frontend. Experience more than 40 emulators from retroarch/libretro, the famous Kodi Media Center and a custom version of EmulationStation! You will have to setup your own control options for the games. 16 GB Micro SD card with RetroPie software pre-installed. Just do setup and load your games. This button works using blades instead of micro switches. Spare blades for 4-way round joysticks as well as 8-way round joysticks.